Do not let a plumbing emergency get you down! For the very best Plainfield, IL plumbing and water heater services, give TMZ Plumbing a call at 815-230-3134 today for an estimate. 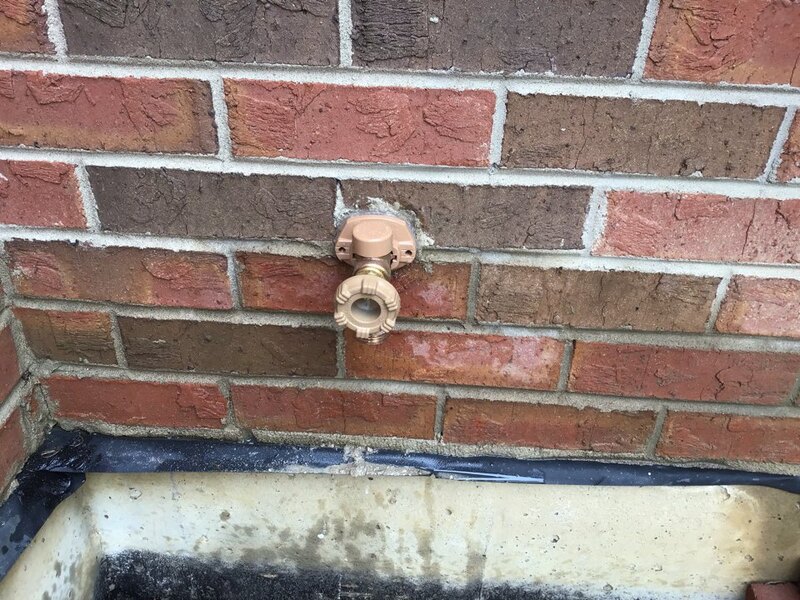 If you are trying to find a Plainfield plumber, trust the pros at TMZ Plumbing! Don’t let a plumbing issue turn into a plumbing emergency. When you call TMZ Plumbing at 815-230-3134, you’ll have the peace of mind that Plainfield’s preferred plumber is ready to tackle your problem. If you live Plainfield IL, we’d love an opportunity to earn your business. At TMZ Plumbing, we go above and beyond to look after your throughout a plumbing emergency. We strive to extraordinary 5-star service, and our group of extremely trained specialists can solve nearly any plumbing problem. From water heating unit repair work or replacement to bathroom remodels, TMZ Plumbing is Plainfield’s choice for a quality and trusted plumbing specialist. You can see reviews of other Plainfield homeowners by scrolling to the bottom of this page. When you call TMZ Plumbing, you can anticipate top quality work at budget friendly prices. Our service technicians work hard to supply the finest service around with trust plumbing advice and solutions. For more information or to schedule your plumbing service in Plainfield, IL today, call 815-230-3134. Todd is an exception in the customer service industry; I have a dinner party tonight and was a little freaked out to come home to a flooded first floor. Called Todd, said not to panic and not to cancel until he had an opportunity to get to the bottom of the problem. He did a quick analysis of the situation, got his equipment and went to work. Problem fixed, house cleaned and guests to arrive shortly. I can not say enough about the service and knowledge of the TMZ crew. Thank you so very much! 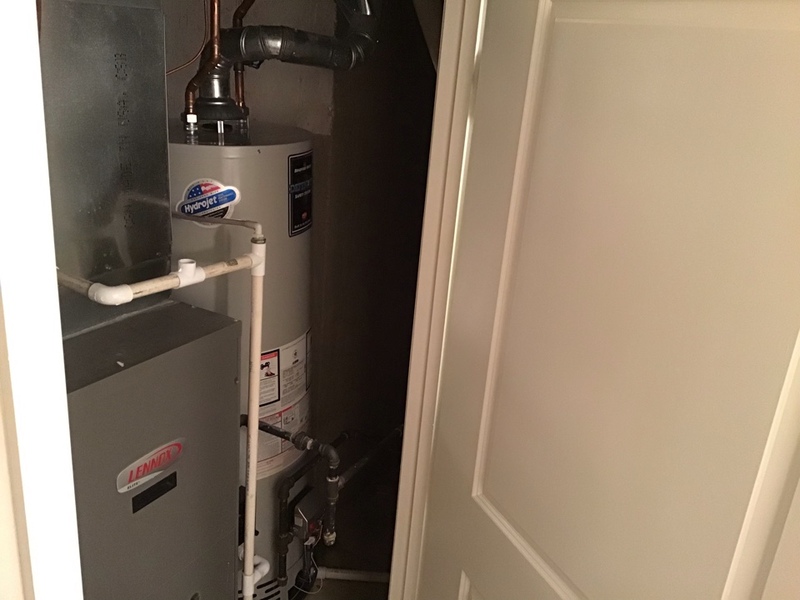 Installed new sillcock with isolation valve, in Plainfield. 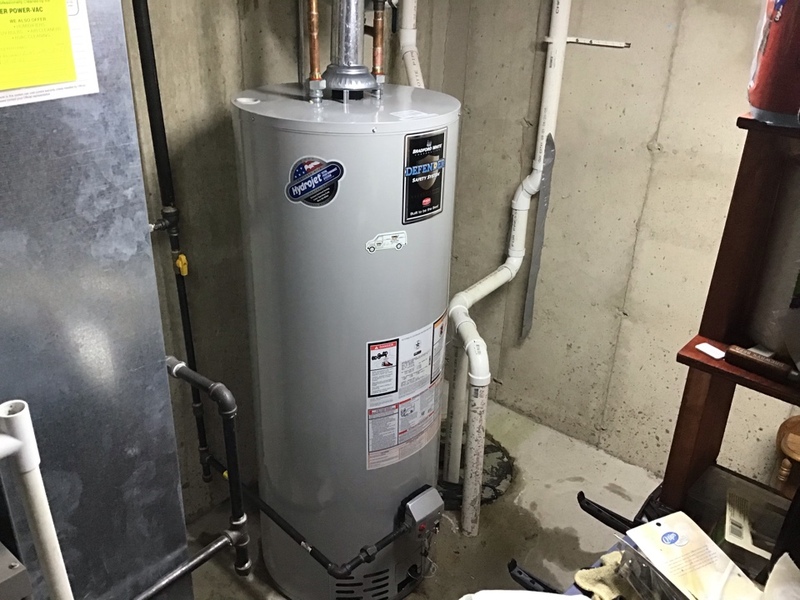 Installed 50 gallon natural vent water heater, in Plainfield. 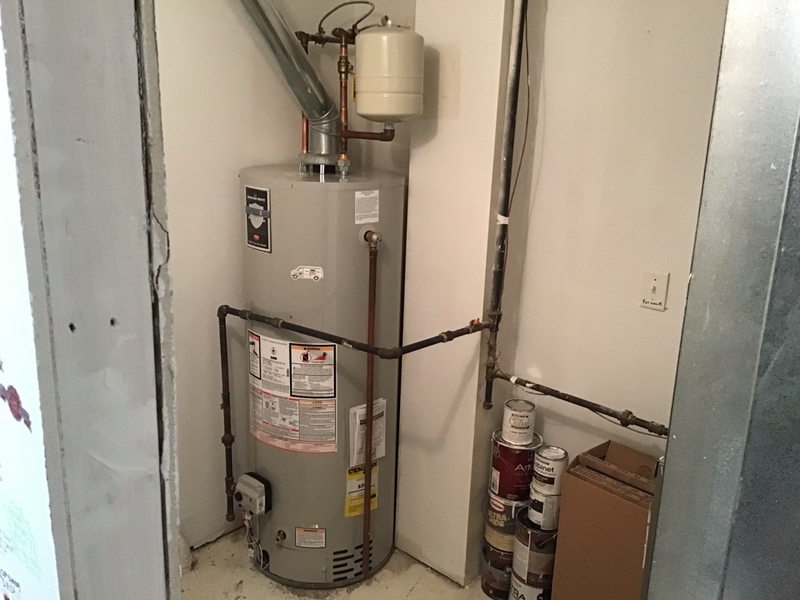 Installed 50 gallon Bradford white natural gas water heater, in Plainfield. 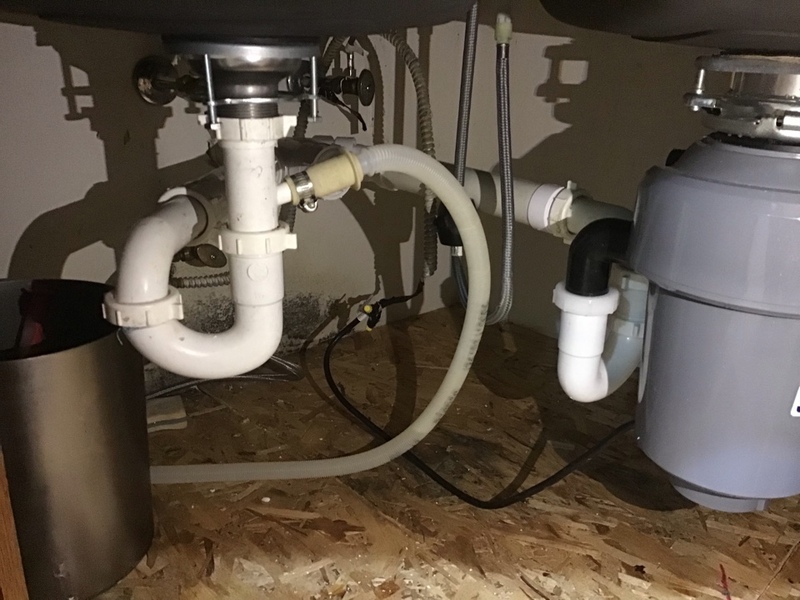 Installed 3/4 HP garbage disposal. Reset two toilets and installed fill valve, in Plainfield. 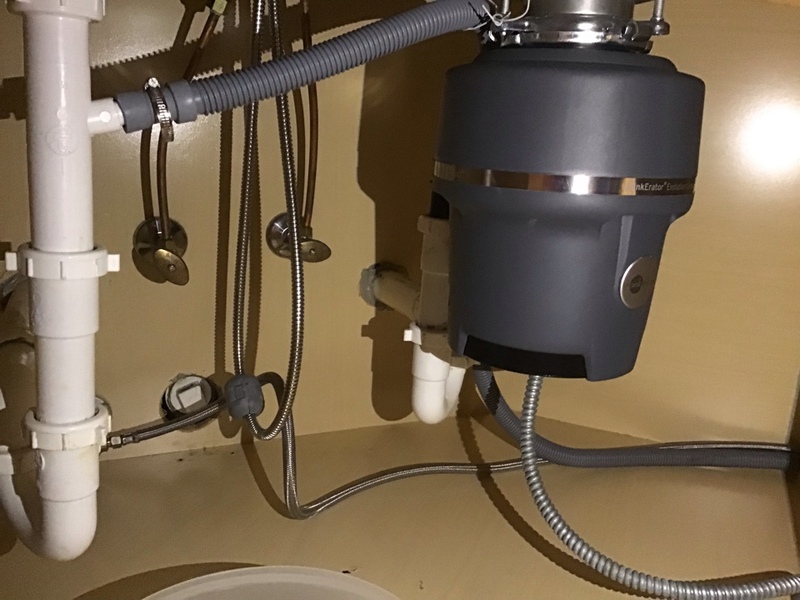 Kitchen sink drain cleaning using Rigid k 400 power rod. Installed customer supplied under mounted sink, in Plainfield. Installed toilet, two lav sinks, and sillcock, in Plainfield.